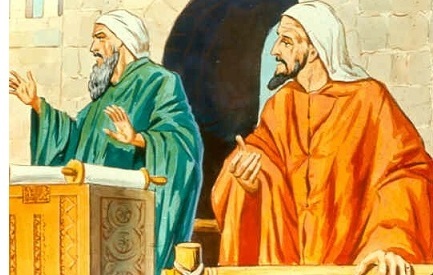 Ezra & Nehemiah - The last two historical books of the Old Testament (chronologically) are the books of Ezra & Nehemiah (Malachi is technically a book of prophecy). The two books were originally combined as one in both the Hebrew Bible and the earliest copies of the Septuagint; it was the Christian father, Origen, who separated them into two books. The events of Esther occur between those recorded in the first six chapters of Ezra and the rest of the two books, so Ezra & Nehemiah cover a period of nearly a century.